We have officially been a home educating family since our oldest came of school age in 2007. At the time our third child arrived I came accross the Maxwell books and found them a huge and timely help. I have long recommended their books to those who have asked for advice on running a home following biblical principles. We love the opportunity we have to home educate but know from experience that life can get stressful. It is our prayer that Rainbow Books may be a practical support to the home educating community. Following the advice in Managers of Their Homes set us in the right direction for running an ordered home (and our God is a God of order!). Keeping Our Children's Hearts is a precious book to us, strengthening and sweetening relationships in the home and opening our eyes to avoid pitfalls ahead. The advice on preparing children for their futures (which runs throughout all the books but is specifically addressed by Steve Maxwell) brings delight in preparing a child for adulthood while working on good character and practice now. 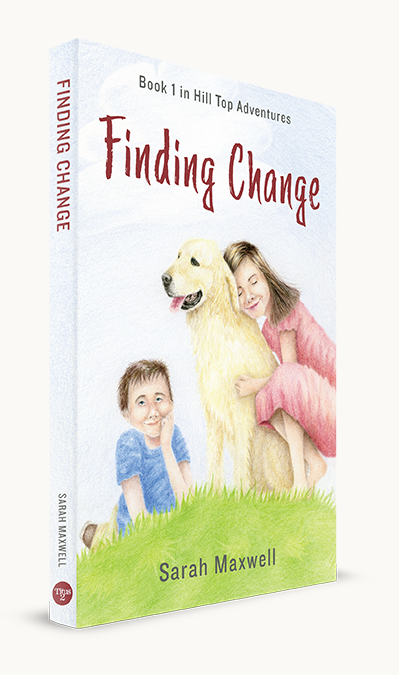 Sarah Maxwell's Moody series is loved by our older two children and is full of positive role models. I feel a huge debt of grattitude to the Maxwells for their Bible centred advice. I pray that they bring help and increased joy to your families as they have to ours.